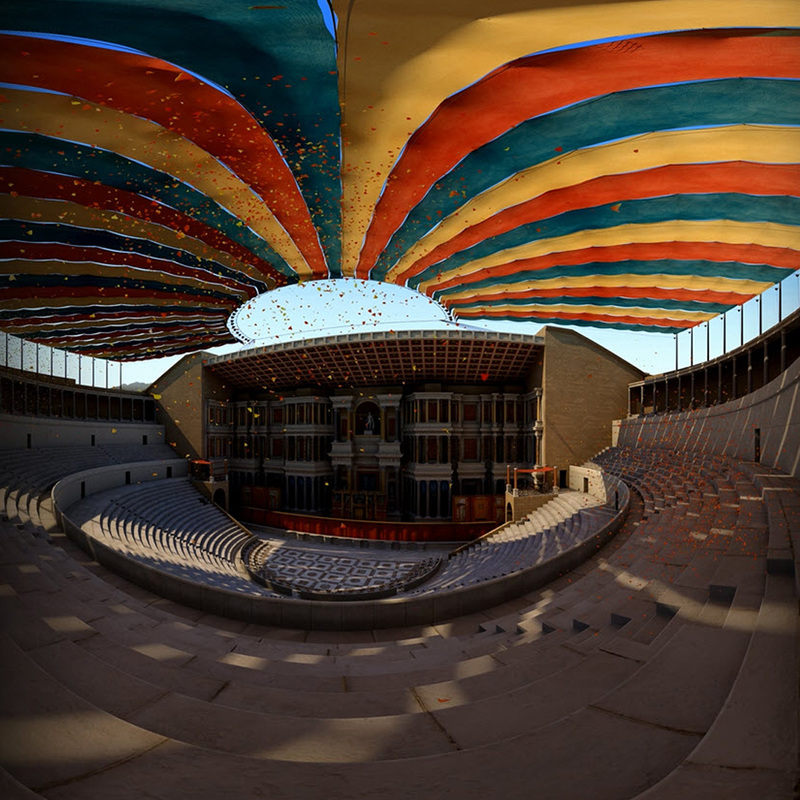 Art Graphique & Patrimoine has been chosen by Culturespaces to create a cultural mediation device in order to highlight the antique theatre of Orange, the best preserved in Europe and an example of Roman greatness in Provence.. 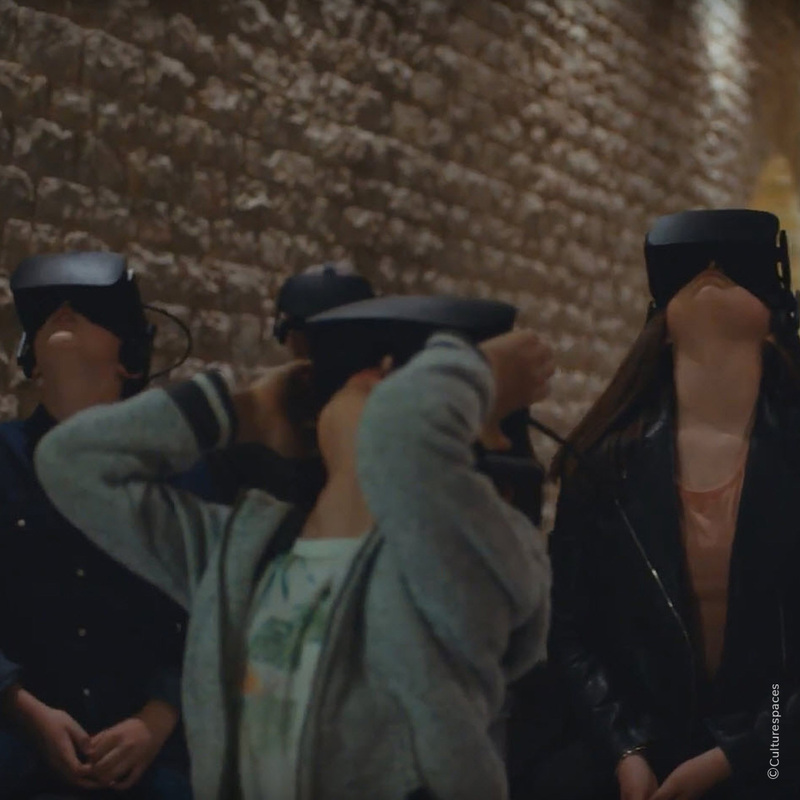 In association with the CIREVE of Caen (Centre Interdisciplinaire de Réalité Virtuelle), AGP developed an immersive 3D movie who takes the spectator on a time travel. 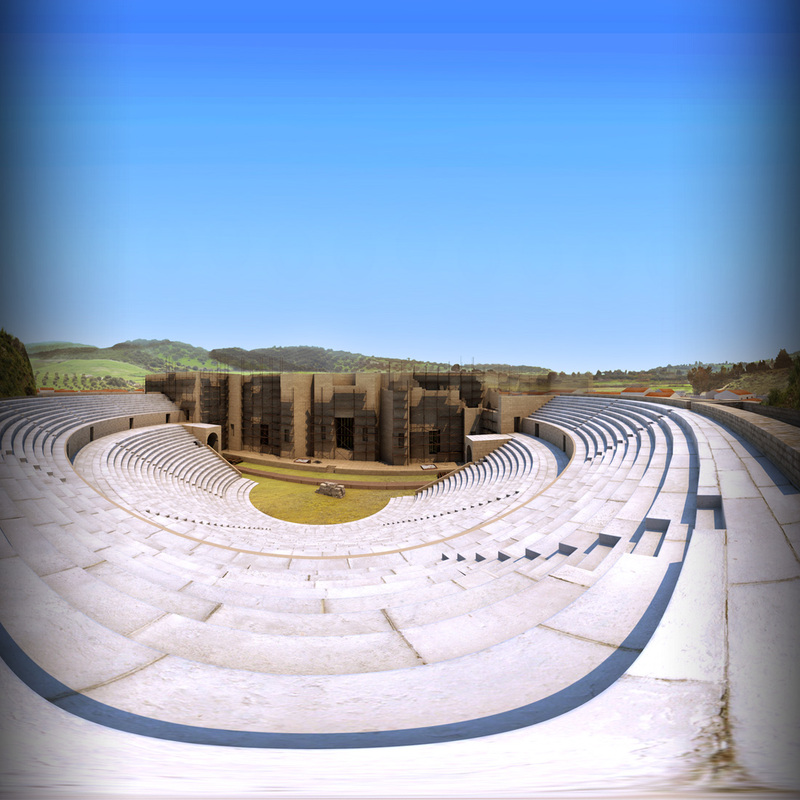 Thanks to a VR helmet, the public visits the theatre’s construction site, stone by stone, in the first century A.C.
AGP’s scanning and 3-D reconstructing work allowed a virtual reconstitution of the building as it was in its time, and to restore its original glory : a colorful, living theatre. This virtual animation is available on site since May 2018.